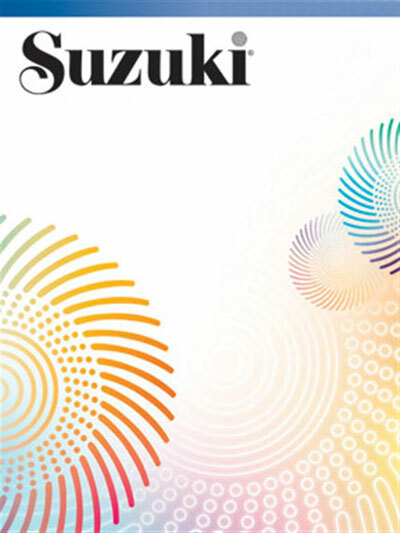 The Suzuki Method of Talent Education is based on Dr. Shinichi Suzuki's view that every child is born with ability, and that people are the product of their environment. According to Dr. Suzuki, a world-renowned violinist and teacher, the greatest joy an adult can know comes from developing a child's potential so he/she can express all that is harmonious and best in human beings. Students are taught using the "mother-tongue" approach. Now available as a Book & CD kit. Titles: Sonata in C Major, Op. 40, No. 1 (Allegro, Rondo grazioso) (Breval) * Adagio and Allegro from the Sonata in E minor, Op. 1, No. 2 (Marcello) * Minuets from the Suite in G Major, BWV 1007 (Bach) * Tonalization * Chanson Triste, Op. 40, No. 2 for Piano (Tchaikovsky). Got it all very promptly.